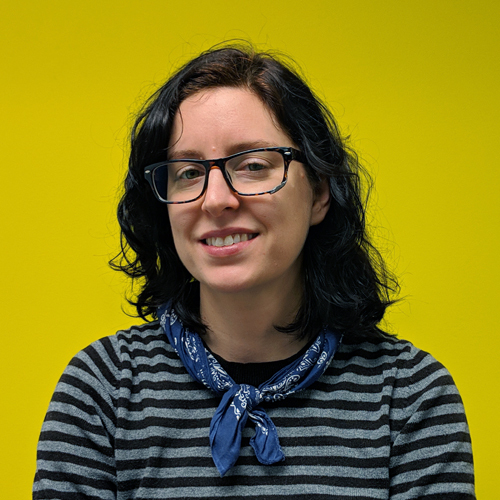 Anna Boyer is a worker-owner of C4 Tech & Design, an employee-owned, democratically managed cooperative in New Orleans, Louisiana that provides web design, IT, and computer repair services to local residents, small to medium sized businesses, and non-profits. Anna joined C4 Tech & Design in 2008. In 2011, she joined the board of directors of the US Federation of Worker Cooperatives as the Southern regional representative, and has also served as the board Secretary and Treasurer. Prior to working at C4, Anna has worked as a movie theater concession salesperson, mail clerk, landscape maintainer, conservation biologist, insurance consultant, union steward, and telephone system programmer. Daniella is a Chilean mother of an amazing 15-year- old teenager, whom she considers the engine of her life and who has taught the best lessons about self-love, respect, kindness, compassion and resilience. In 2012 they moved to San Francisco, California, where together they began this journey and she was introduced to cooperatives. Looking for a better future for her and her daughter she found cooperatives to be the safest place for her and her values. For the last four years she has been a part of the eco-friendly housecleaning cooperative, Home Green Home in San Francisco, where she is a member and in charge of the Administrative and Finance Committee. She considers this experience as a big responsibility to herself, her members, the co-op community and Latinas! Another objective and value for Daniella is personal growth and development, and that of her fellow worker-owners. Most recently, she has completed her year-long Cooperative Developer Fellowship with Prospera, received hands on professional development experience as a Certified Community Coach and a co-op developer! 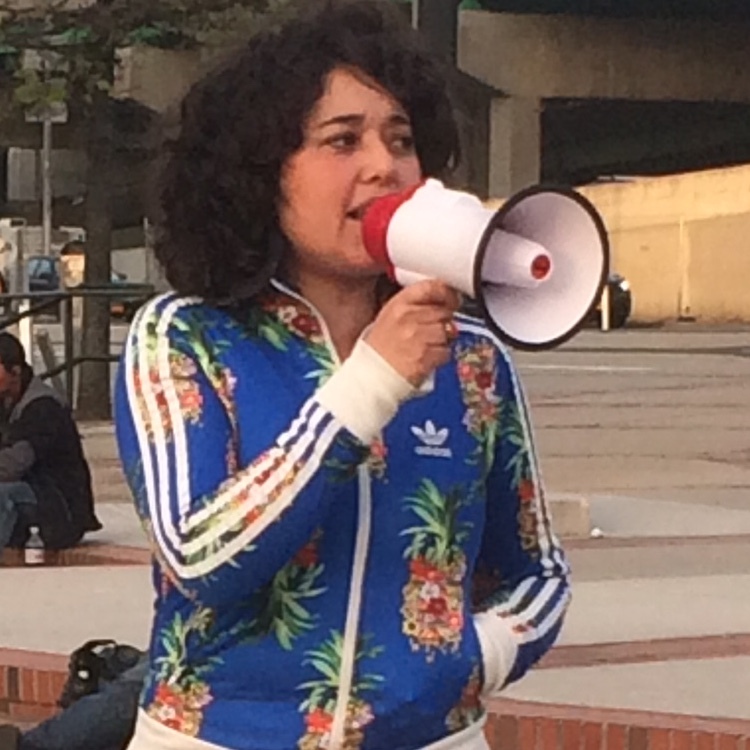 She has also collaborated with other organizations in different work groups; with SELC advocating to fix AB2883, with USFWC in the Immigrant Council, with DAWI in the Immigrant Coops Collaborative. Maru Bautista is the Co-Director of Cooperative Development at the Center for Family Life (CFL). Born and raised in Puebla, Mexico, she emigrated to the United States to pursue a M.A. in International Affairs, with a concentration in Development from The New School. Prior to joining CFL, she spent time in rural Colombia working on development projects that supported local communities’ economic empowerment. She has a deep commitment to increasing access and equity for low income immigrant communities and communities of color. 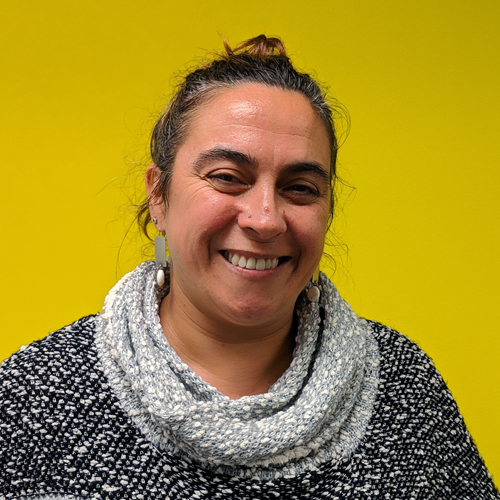 For the past two years she has been developing worker cooperatives in Sunset Park, Brooklyn and supporting community based organizations around NYC to begin incubating worker cooperatives. In 2015, she was a DAWI Worker Cooperative Developer Fellow, and joined the Board of Directors of the Cooperative Food Empowerment Directive (CoFED). Maria A. García is a Caracol Language Cooperative interpreter, translator and language justice worker since 2012. She is part of the Membership committee focusing on creating human resources procedures and works to improve working conditions for language workers. 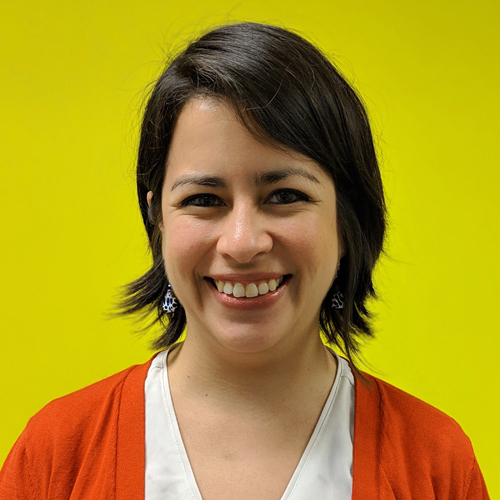 Within the area of language justice education, María has co-created curriculum to train and share best practices with non- profit organizations as well as social and legal services providers to create awareness about immigrant rights, cultural rights, and gender justice. 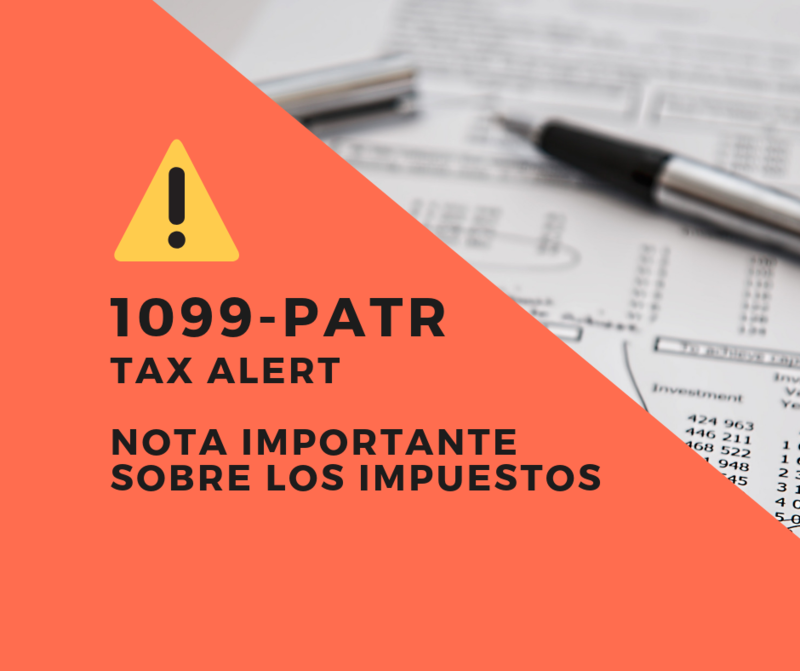 She is an immigrant from Quito, Ecuador and has a background as a museum worker, and a cultural and community organizer and educator in Corona, Queens, New York. Currently, she is a geography PhD candidate at Rutgers University studying landscapes, economies and cultural geographies of transnational migration between New York and Ecuador. 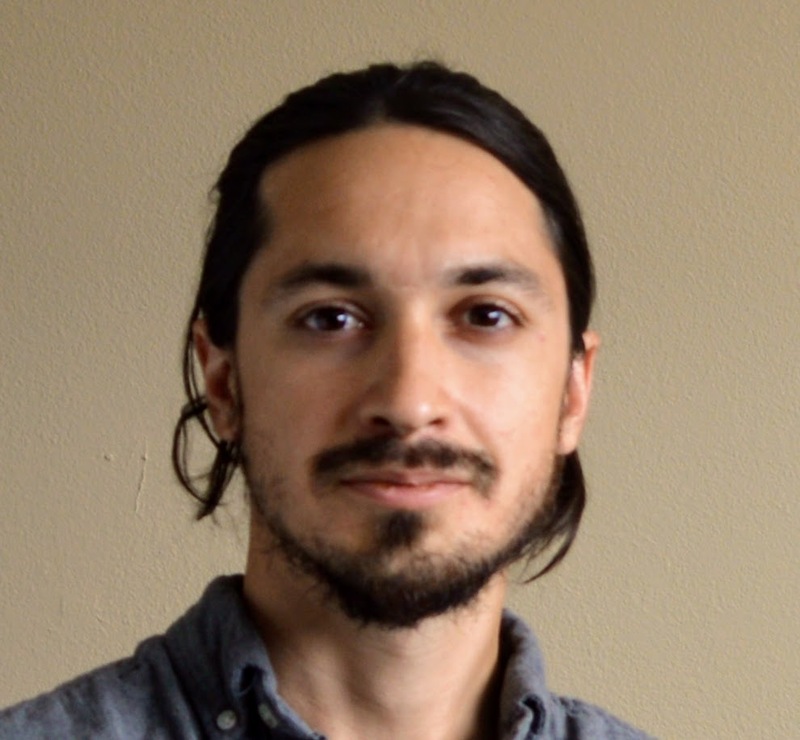 Ricardo coordinates Sustainable Economies Law Center’s education, research, advice, and advocacy for cooperatively owned enterprises as SELC's Director of Economic Democracy. Programs and projects he co-coordinates include the Worker Coop Academy, Co-opLaw.org, policy advocacy at the regional and state level, building cooperative support ecosystems, SELC's Summer Intern Institute, and much more! Ricardo is on the board of the California Center for Cooperative Development (CCCD) and is an advisor to Laney College's Business Department. 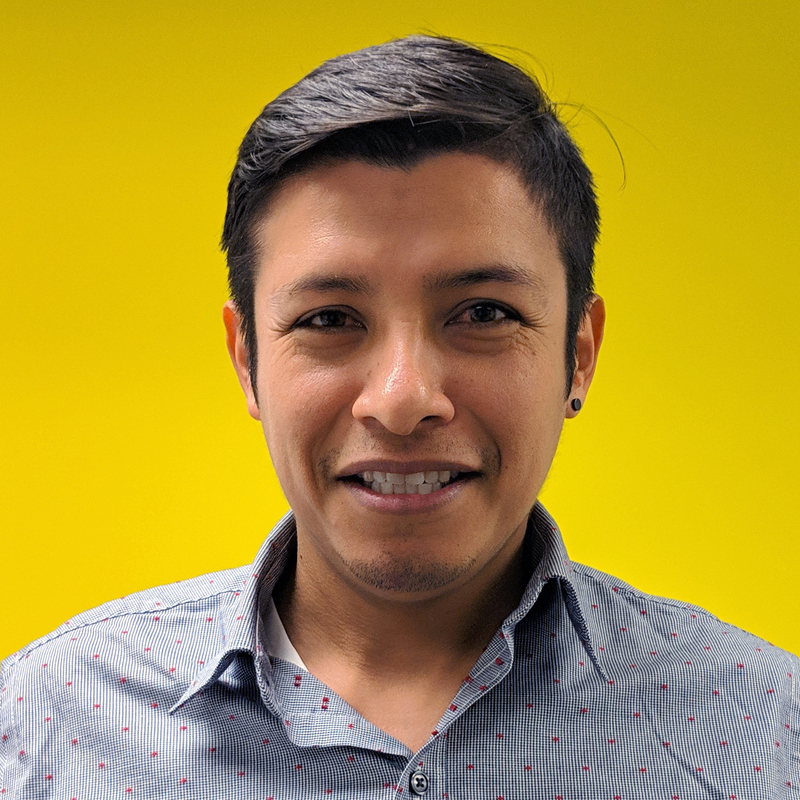 Previously, Ricardo worked at Our Place Housing Solutions coordinating homeless rehousing and eviction prevention services in southern Los Angeles county and as a Rural Education Specialist for Peace Corps/Zambia. Ricardo was also part of the founding group of members building worker cooperative resources for Los Angeles at the LA EcoVillage. In his path to become a worker cooperative attorney, he is participating in the California Law Office Study Program, a 4 year legal apprenticeship alternative to law school. 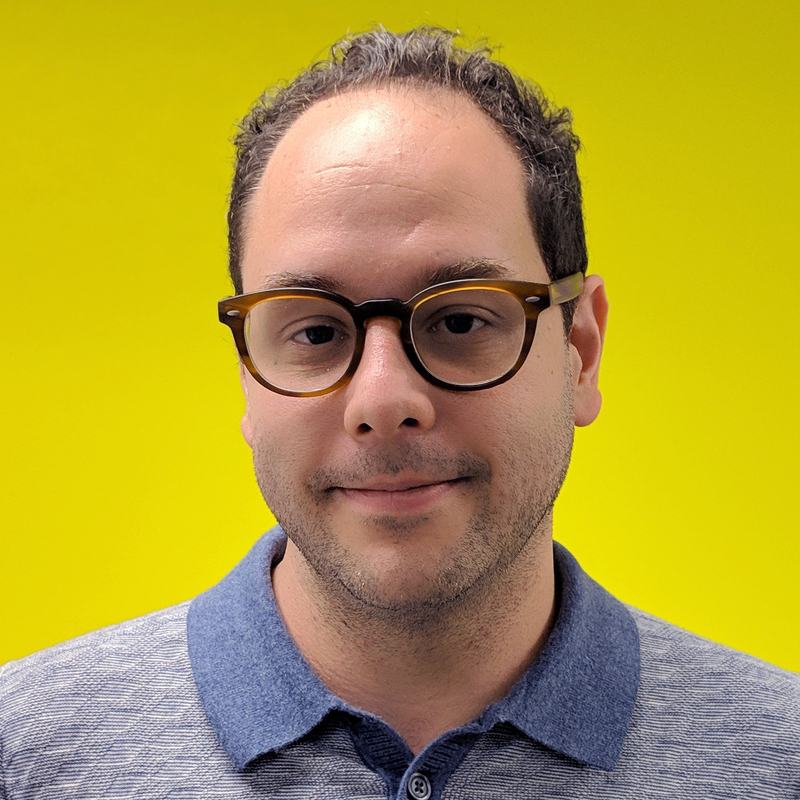 Pablo Benson-Silva is Director of Membership and Communications at the New York City Network of Worker Cooperatives (NYC NOWC), the trade association of worker-owned business in the New York metropolitan area and the local affiliate of the USFWC. Born and raised in San Juan Puerto Rico, he moved to the New York City more than a decade ago. He is also a partner at Movement Netlab, a cooperatively governed think-do-learn tank on network social movements. He studied Sociology at the University of Puerto Rico and at the New School for Social Research and more than occasionally dabbles in teaching. Regional directors are elected by a majority of members from each region, and either resides in the region they represent or work for an entity whose primary operations are located in the region. 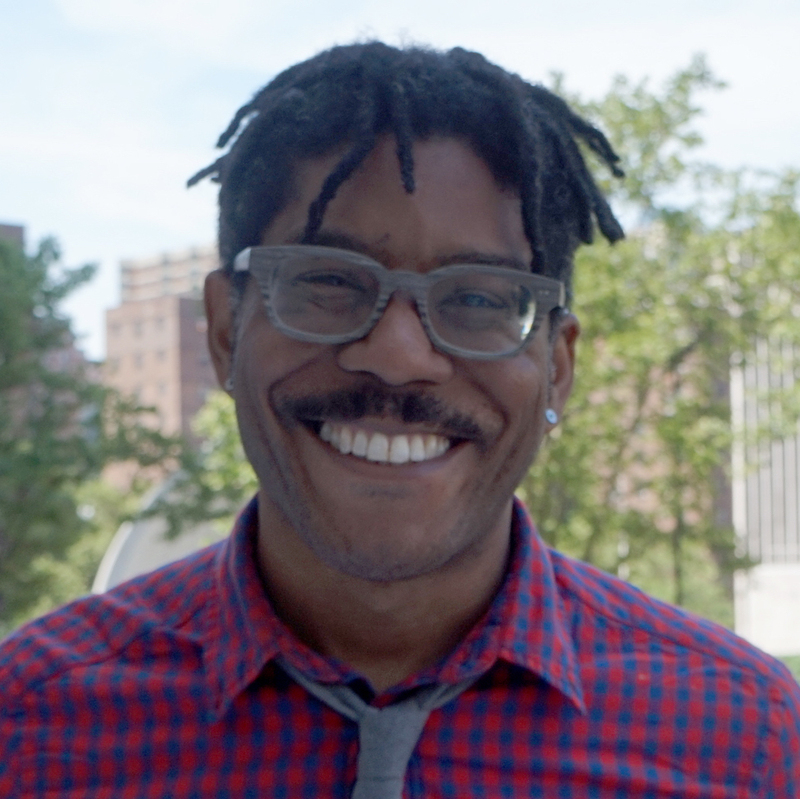 Esteban Kelly is the Executive Director for the US Federation of Worker Cooperatives, and is an important leader and creative force in solidarity economy and co-op movements. He has served on numerous boards including the USFWC, the US Solidarity Economy Network, the National Cooperative Business Association (NCBA-CLUSA), and the Cooperative Development Foundation (CDF). 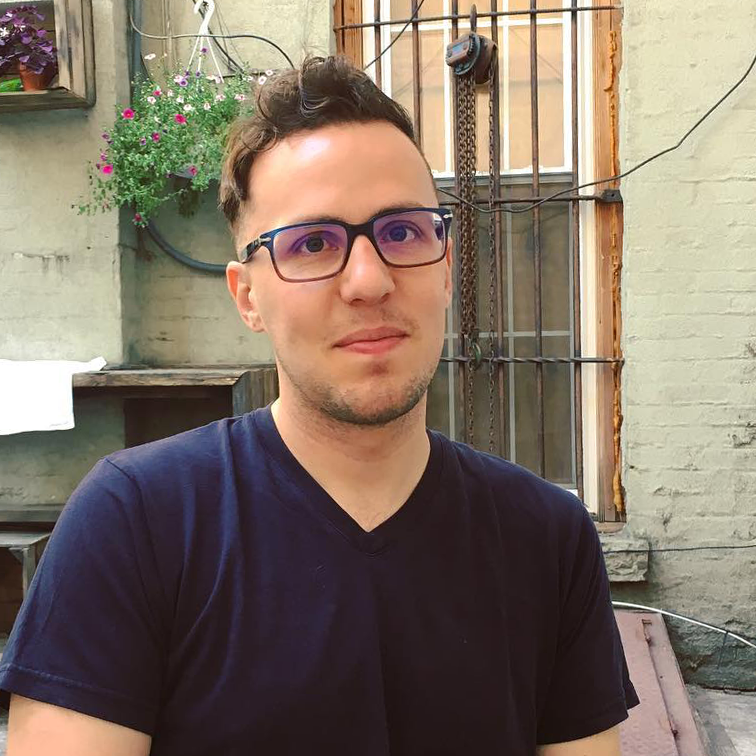 He is a co-founder of the cross-sector Philadelphia Area Cooperative Alliance (PACA), and recently worked at the New Economy Coalition as Development Director and then Staff Director. 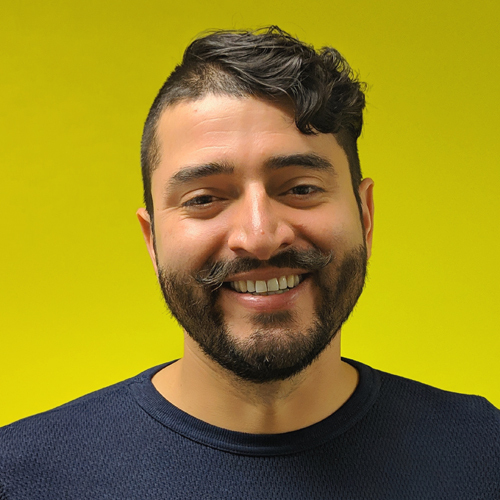 Esteban is a mayoral appointee to the Philadelphia Food Policy Advisory Council, following eight years as a worker-owner at Mariposa Food Co-op institutionalizing its staff collective and expanding food access in West Philly. Formally introduced to cooperatives through student housing co-ops, in Berkeley California, Esteban soon began organizing co-ops across Canada and the US with the North American Students of Cooperation (NASCO). Esteban was inducted into NASCO’s Cooperative Hall of Fame in 2011, in recognition of his ten years of service – including seven years on their board and three years working as their Director of Education and Training. Esteban is also a dynamic educator and movement facilitator. He is a founder and core trainer with AORTA, a worker co-op whose consulting supports organizations fighting for social justice and a solidarity economy. He and his family live in the LCA housing co-op – a community land trust in West Philadelphia. Ana Martina is the Membership Director of the US Federation of Worker Cooperatives. Born and raised in Mexico City, her work with community media took her to California and Arizona where she collaborated with different independent media outlets. 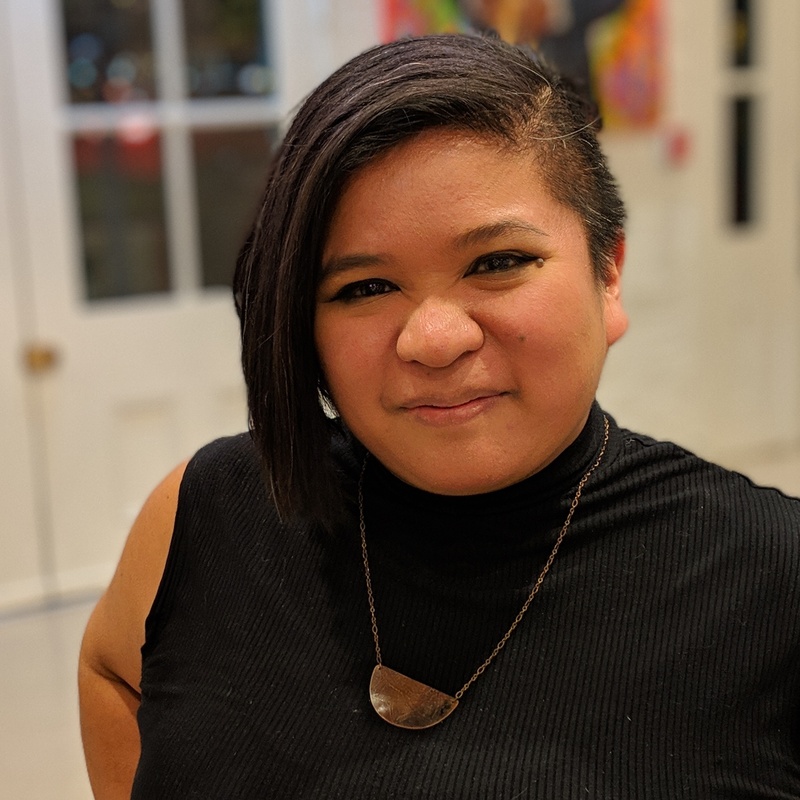 Once she moved to Philadelphia, she served as the Technical Director with the Prometheus Radio Project supporting communities and organizations across the country in their efforts to access community owned media. From 2011 to 2014 Ana Martina helped organize the Spanish Speaker Network Gathering at the Allied Media Conference celebrated in Detroit. In 2014 Ana was invited to join the Rhizomatica project where she helped install mobile phone networks owned by autonomous indigenous communities in Oaxaca, Mexico. Early spring 2016, she moved back to Philadelphia with her partner and 10 month old baby. Back in her community now, she is working towards the creation of a bilingual media tech coop. Mo Manklang is the Director of Communications, and a creative strategist focusing on cooperative solutions and organizing. She has been convening people in cooperatives and social impact for the past twelve years in Philadelphia in a variety of roles, including five years with local news and events group Generocity.org. Mo currently serves on the board of Philadelphia Area Cooperative Alliance as President, the Media and Marketing Committee of the Kensington Community Food Co-op, the Policy Committee of the Sustainable Business Network, the Advisory Committee for Code for Philly, cofounder and organizer of The Bechdel Test Fest, an annual festival highlighting women and transgender comedians in Philadelphia, and as Chief of Making Things Happen for the U.S. Department of Arts and Culture, a non-governmental grassroots action network inciting creativity and social imagination to shape a culture of empathy, equity, and belonging. 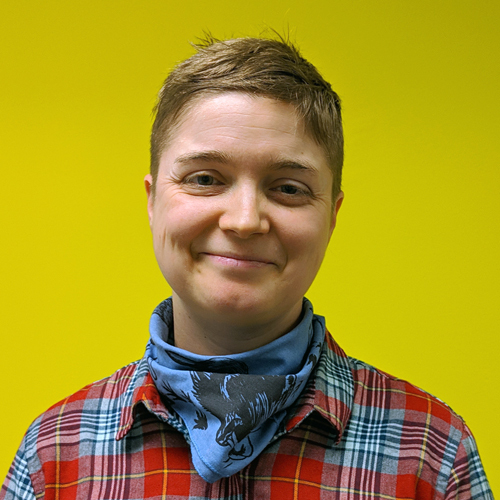 Laura Smoot is the Operations Manager for the US Federation of Worker Cooperatives, and believes that worker cooperatives are one of the most exciting tools we have for building a more just, more sustainable and more peaceful world. 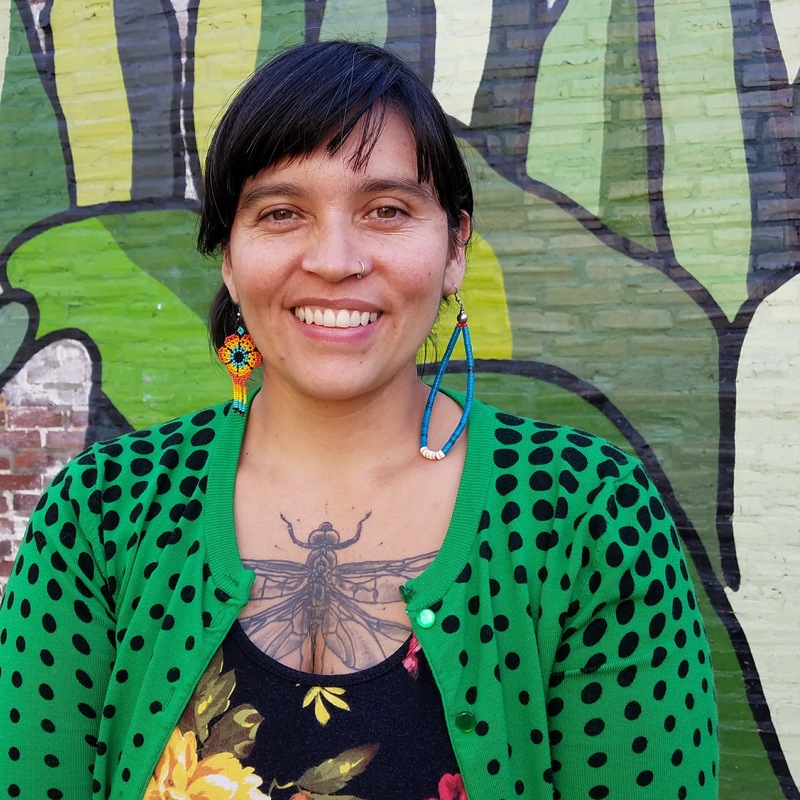 She has been working with cooperatives in Philadelphia, the Bay Area, and nationally in various capacities since 2012: cook, bookkeeper, education & outreach coordinator, meeting facilitator--and was an Administrative Coordinator of the Network of Bay Area Worker Cooperatives (NoBAWC) from 2015-2016. Principle #6 is her favorite cooperative principle, and she is very excited to be part of the USFWC team. Smoot lives with her partner, their kids and a couple of rad housemates in Berkeley, CA, and when she’s not covered in babies or spreadsheets, loves playing keyboards or reading science fiction. 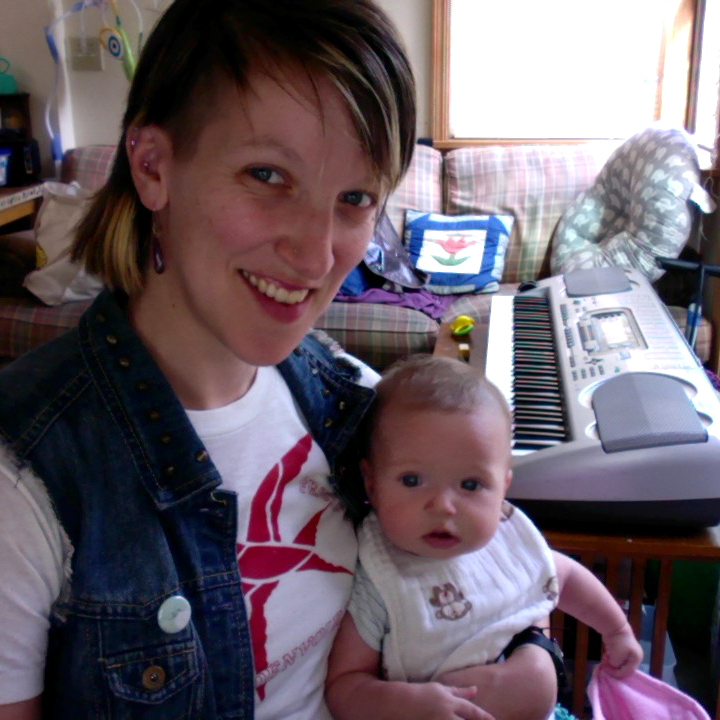 Morgan is the Programs Manager for the U.S. Federation of Worker Cooperatives. First introduced to cooperatives through living in student and community housing co-ops in California and Iowa, he served as Director of Education for the North American Students of Cooperation (NASCO) for over four years before joining the USFWC. In his current role, Morgan supports the USFWC's programs, operations, and infrastructure, helping to keep things running smoothly and effectively. Morgan strives to support the development a cooperative movement that is universally accessible, socially just, economically democratic, and environmentally sound. He is a governance nerd, a passionate educator, and a lover of effective and supportive meeting facilitation. Morgan also serves on the board of the Association of Cooperative Educators, and is a former co-coordinator of the Eastern Coordinating Council of the Eastern Conference for Workplace Democracy. In his free time, Morgan can be found sailing a historic tall-ship around the New York Harbor, singing with the NYC Gay Men’s Chorus, and spending time with his family. Daniel was born and raised in Del Rio, Texas. He has travelled a lot since then and currently lives in Olympia, WA where he works as a cooperative developer at the Northwest Cooperative Development Center. He joins our staff with over eight years of diverse experience developing both startups and established cooperatives, particularly housing, food, and rural co-op development. Daniel brings long term experience in multi-year co-op development projects and values working collaboratively in teams like ours that are mission-driven and passionate. He earned his B.A from the University of Texas at San Antonio where he sharpened a unique understanding of Primate behavior. Daniel spent time in West Africa (Liberia & Côte d’Ivoire) working for the Wild Chimpanzee Foundation (WCF) where he now serves on the board of directors representing the US.